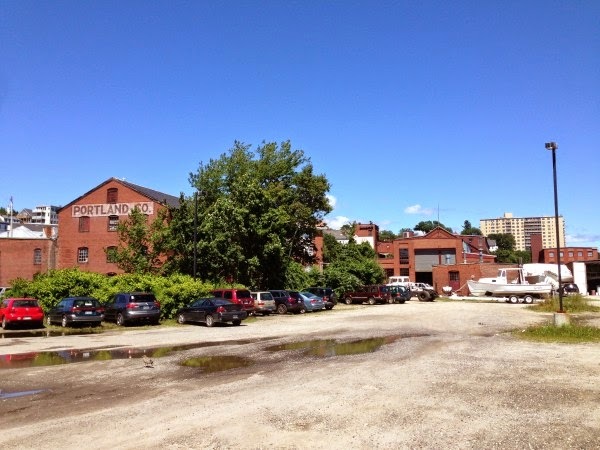 A real estate investment firm is putting one of Portland’s prime undeveloped waterfront lots on the market, along with an adjacent parking garage. Boston-based Intercontinental Real Estate Corp. is selling a 1.3-acre vacant lot between the Ocean Gateway garage and Commercial Street, just across the street from the city’s Ocean Gateway passenger terminal. Read More..